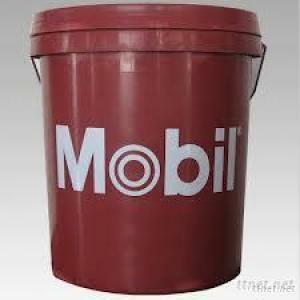 Mobilux is a series of high-performance grease which five general-purpose industrial greases and two special semi-fluid grease. These lithium hydroxystearate greases are formulated to provide extra protection against wear, rusting and water washout protection. The series is suitable for most types of industrial applications, including high unit pressures or shock loads are heavy-duty applications. Applications: Effective leakage control, reduce heavy or shock loading and vibration wear under their waterproof and anti-rust water washout resistance, water will be able to have the case of protective equipment and improve good lubrication, extend bearing in humid environments life. Particularly suitable for underground mining machinery poorly sealed gear box of enclosed gears and bearings lubricated, but excluding motor drives. Can also be used due to wear or missing seals can not be installed with the gear box or chain box containing industrial applications where conventional gear oils.